Many people mistakenly believe that involving themselves in random pinning on Pinterest will do wonders for their social media marketing campaigns success. Unfortunately there’s a bit more effort required to get your Pinterest account working for you and earning new followers for your brand. You need to learn how to build a strong presence on Pinterest that offers your followers and potential followers an attractive and engaging visual experience. Keep in mind that most browsers use Pinterest as a source of inspiration and as such you need to cater to this particular need that your browsers have. If you want to reach your target audience, keep your social media campaign’s visual portfolios or pin boards interesting, positive and inspirational. You will need to share who you are, build your expertise, share your passions and interests with others as well as entertain and inspire others. Make your pins as appealing as you possibly can with intriguing images, clear text and detailed descriptions. Don’t forget to use a variety of keywords in your image’s names and descriptions. This helps browsers find your particular type of pin in their feed discovery search. Add branding to your pin with your company website address and of course your logo. Don’t let this overwhelm the image though. If you want to ensure that your pin does well in Pinterest’s Smart Feed, avoid the use of hashtags. 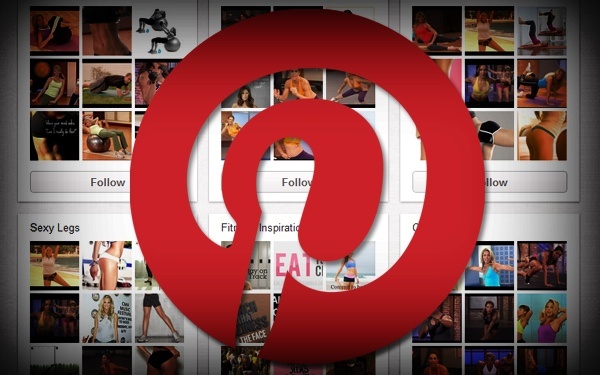 Always post pins at peak times on Pinterest and make sure that you are pinning a few times a day. This will also help you to ascertain when the best times to pin are. Re-pin and share other related pins or those of your target audience. This will gain you some added exposure and start to create an online relationship with your customer base. At WSI we offer social media marketing tips and advice as well as professional online marketing strategies and services to help you grow your brand’s following. With our assistance you can boost your online presence and reach your target audience with greater ease. If you would like to learn more about effective online marketing strategies and how to boost your presence on Pinterest and other social media platforms, WSI can assist. For more information and advice, contact us at WSI today.